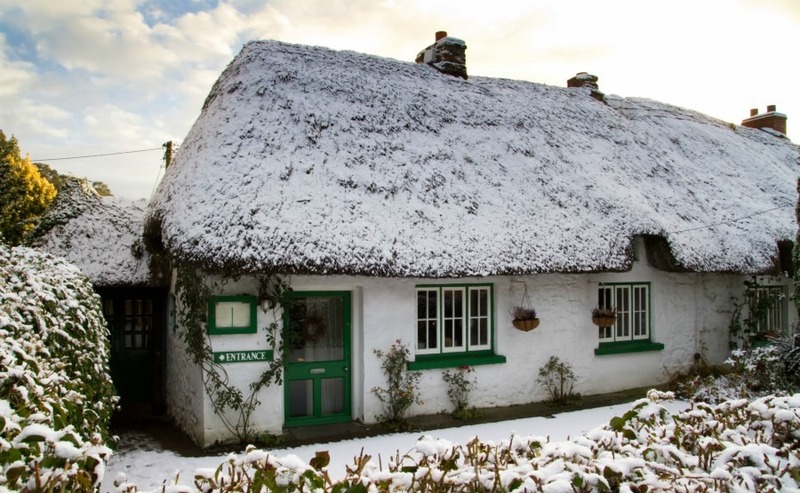 Planning a winter trip to Ireland? Here are a few ways to make the most of your trip and keep costs down. With its reputation for wind and rain, visiting Ireland in winter might not hold the same appeal as warmer months. However, if you’re heading over to view property, or to scope out potential areas to buy in – visiting in winter actually makes wonderful sense. Air and ferry fares are cheaper off-season and hotel prices are typically 25-30% lower. There’s also the significant bonus that people selling property might be happy to agree to a lower offer simply because they want a quick sale. Estate agents will also have far more time on their hands to show you around. You could say winter is the perfect time to visit Ireland. If you’re ready to buy in Ireland, speak to the Property Guides Resource Team on 020 7898 0549 to talk about your next move or email ireland@propertyguides.com. We could introduce you to an Irish property lawyer or a currency expert. As Ireland is only next door, flights tend to be affordable no matter what time of year you travel. However, they can get booked up and Ryanair has cut back on its winter schedule to both the Republic and Northern Ireland. You can still find some extreme bargains though (such as flights for under a tenner!) especially if you’re flexible with the dates and days you go. The cheapest tickets are normally flying out mid-week and returning on a Saturday. TOP TIP: Before booking flights online, get in the habit of clearing your browser history. If you’ve looked at the same flights a few times, prices will be pushed up. This is all down to the ‘cookies’ policies all websites have. While it’s unlikely to make a huge difference on bargain flights, any saving is worth it when you’re planning an overseas property purchase. You can take your own car to Ireland very easily in winter, although the ferry crossing gets a little rough on occasions. Do be aware that things can get a little icy and foggy on mountain roads and in the countryside too. It’s no worse than British weather, but Irish roads are often very narrow and windy and with more rogue sheep to contend with. Buying in the quieter months of winter can drastically improve your negotiating position. For more tips, download our free guide: How to Negotiate Abroad. Driving is certainly the easiest and quickest way to get around, however, providing the freedom to stop off in places you might not have known about. To hire, you will need to have a valid driving licence and a credit card in the driver’s name. Don’t forget the option of flying or getting the ferry to Northern Ireland and then driving from there, which saves the need for a currency change. Is it as cold and rainy as people say? No! Ireland actually has a very temperate climate compared to other places on the same latitude, warmed by the Gulf Stream. The wet-weather and warm clothes you require in the UK will be entirely sufficient for your trip. 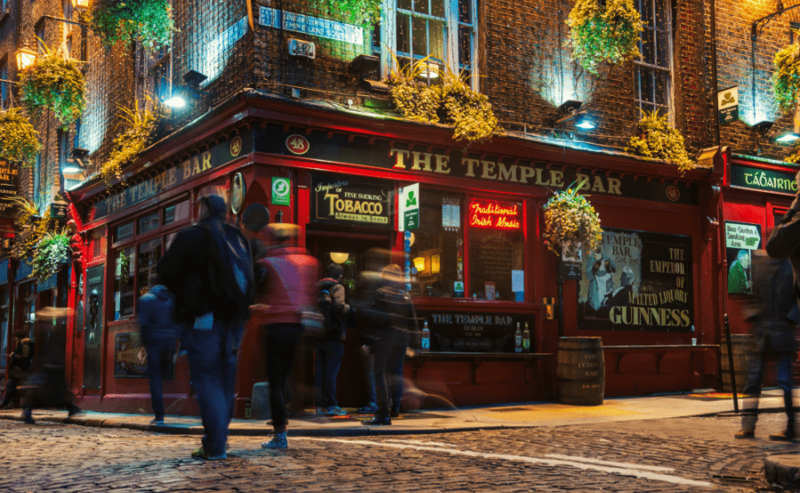 While it can rain heavily, usually storms only last for short periods of time, and if you ask us that’s the perfect amount of time to shelter in a cosy Irish pub while you let it pass. There are certainly worse places to be spending your winter!